Be sure to shop our 2016 Holiday Gift Guide for more gifts for Grandparents! Grandparents are the greatest aren&apos;t they? National Grandparents Day is September 7th. Grandparents conjure up memories of old fashioned fun, sweet treats, words of wisdom and valuable life lessons. There are so many reasons we love grandparents. Show some appreciation for Nana and Papa (or Grammy and Gramps) this year with some cute kid-made gifts for the grandparents. 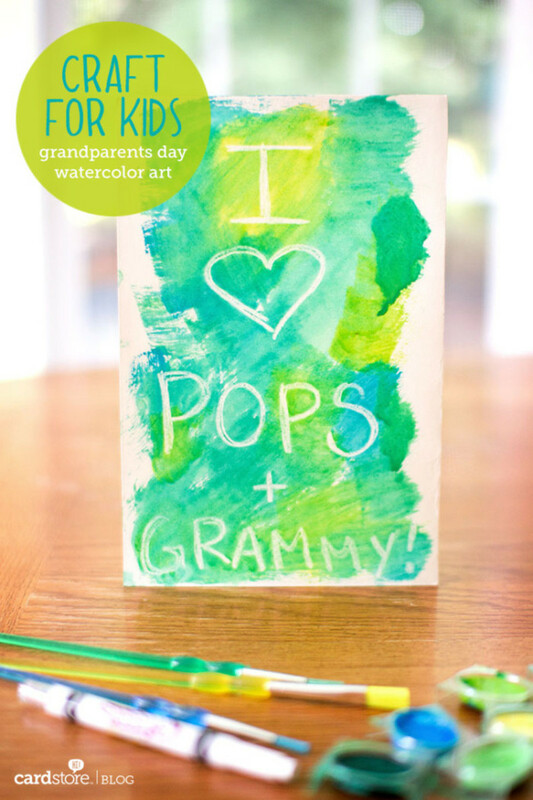 We&apos;ve rounded up some great gifts grandparents will love for Grandparents Day this year and kids will love making. These homemade gifts are great ideas for birthdays and holidays too, so be sure to save this page for later! 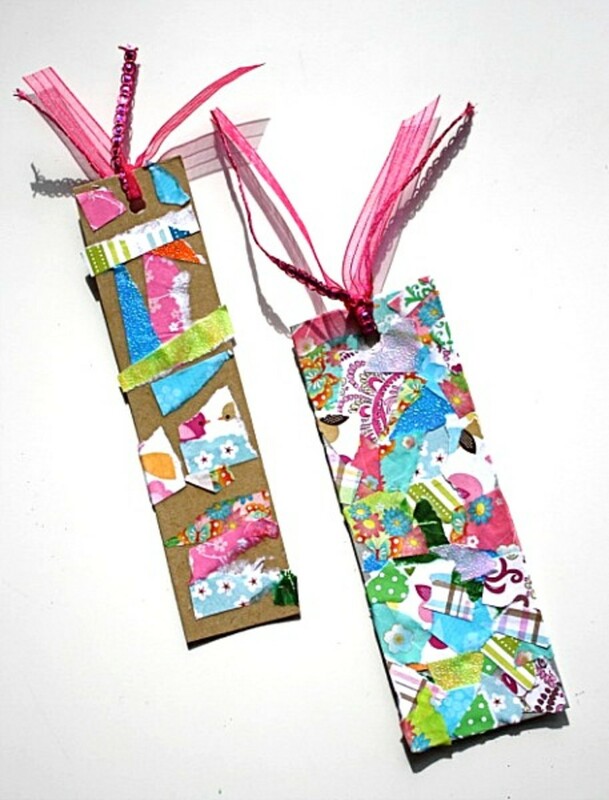 These bookmarks are great for toddler who like to make messes or could be a fun craft for an older child who could make an elaborate pattern. Aren&apos;t these adorable? These would make a perfect addition to a working grandma/grandpa&apos;s desk. Got a Grandma that loves to bake? She&apos;ll love this simple apron. 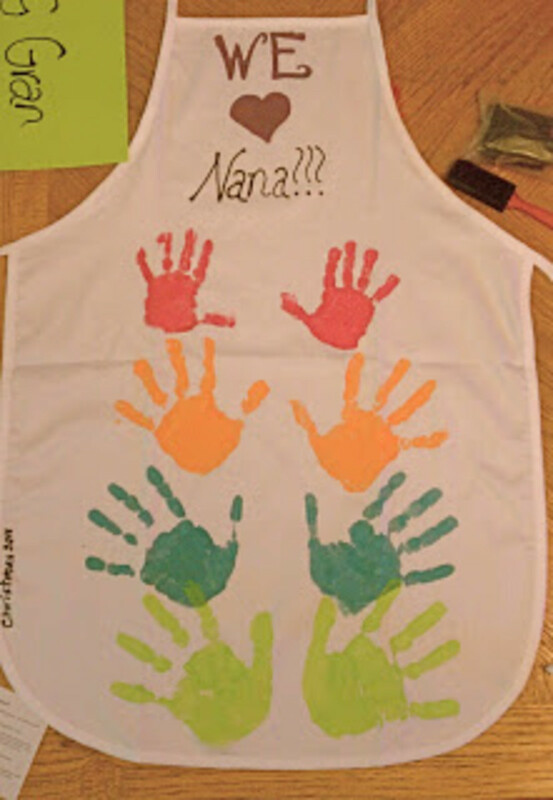 Don&apos;t want to do handprints, let the kids paint a picture instead, whatever they come up with we know she&apos;ll love! 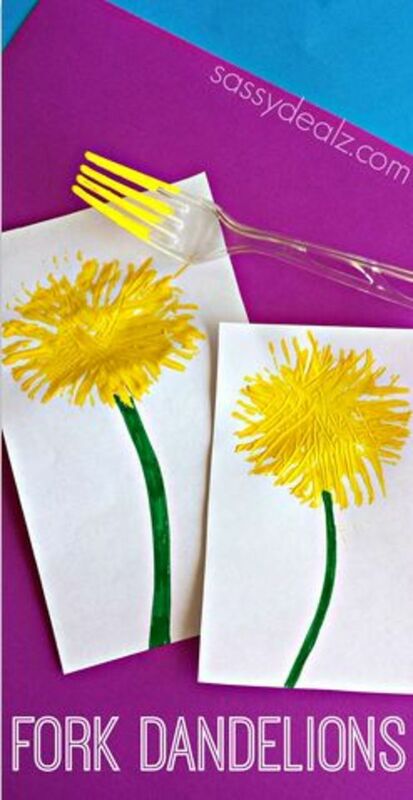 Let the kids paint bugs, turtles, or just abstract designs. 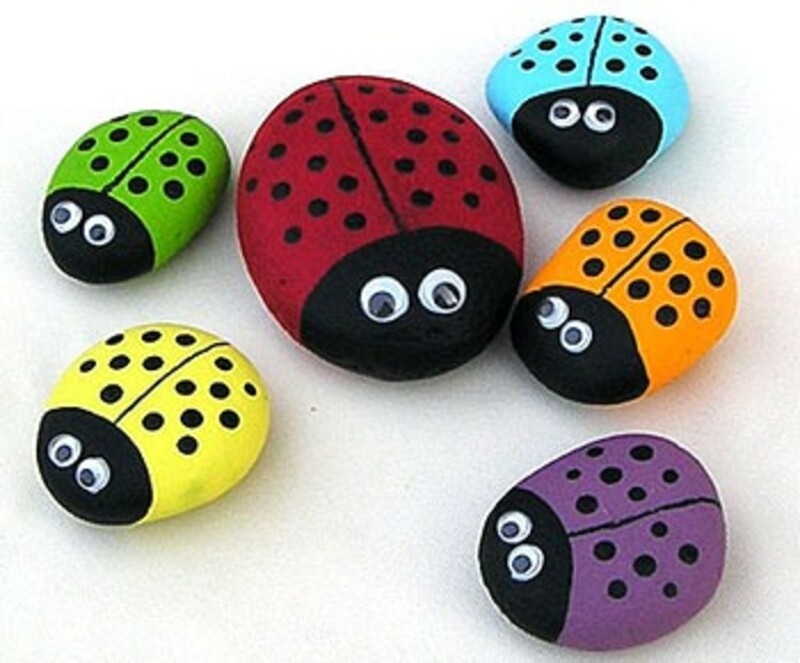 These rocks will make the garden stand out from the others or could be used for paperweights! Pretty artwork you can frame or make into a set of notecards she can send to her friends to show off. 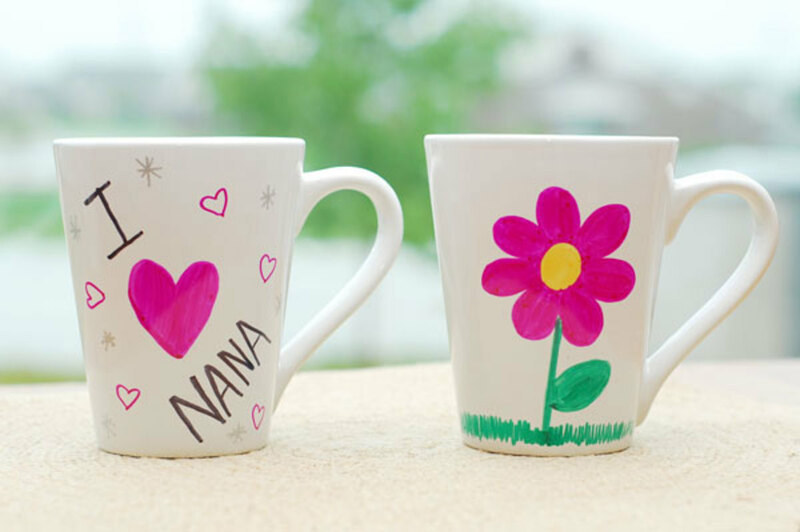 We love these personalized mugs that grandparents can use and admire everyday. 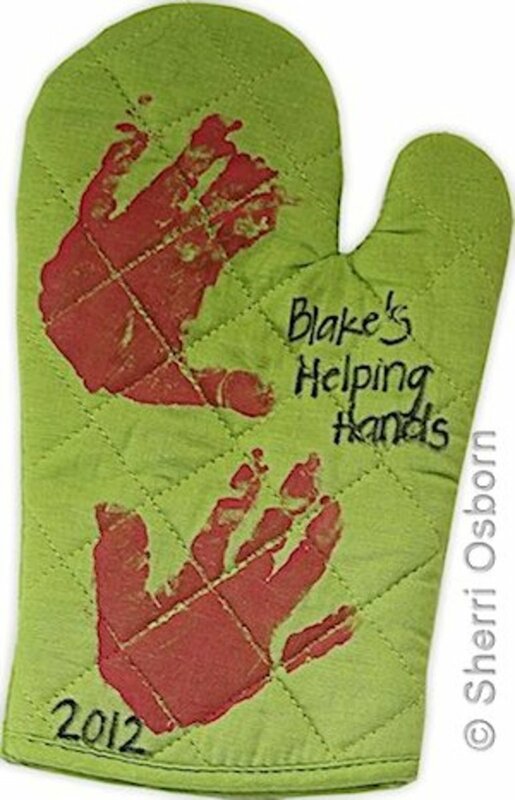 Another great gift for a baker, especially one that loves having helping hands in the kitchen. 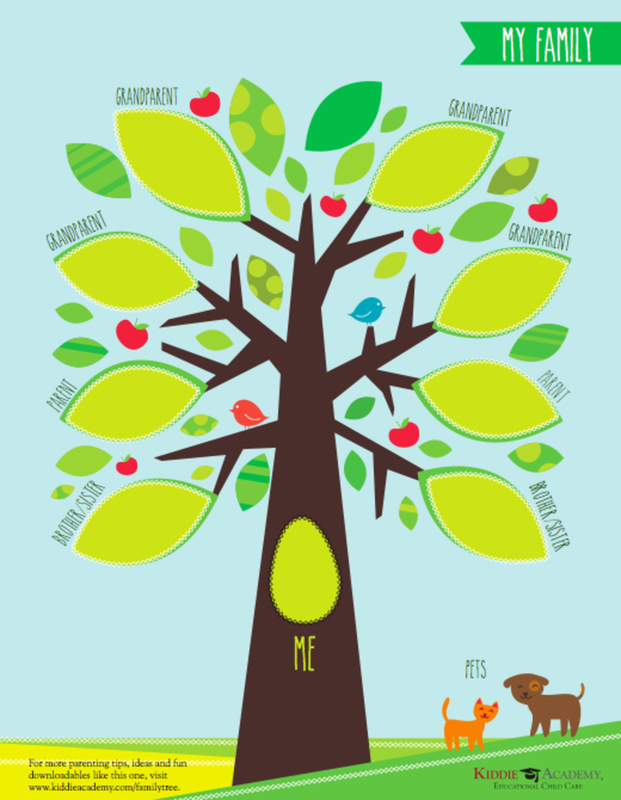 Another fun way to celebrate is to use the FREE downloadable Family History project (available here:http://bit.ly/KAfamilytree) that includes both a family tree and a list of questions for children to ask grandparents. Something all the family can enjoy making. Older kids can write messages and let younger ones watercolor over them. 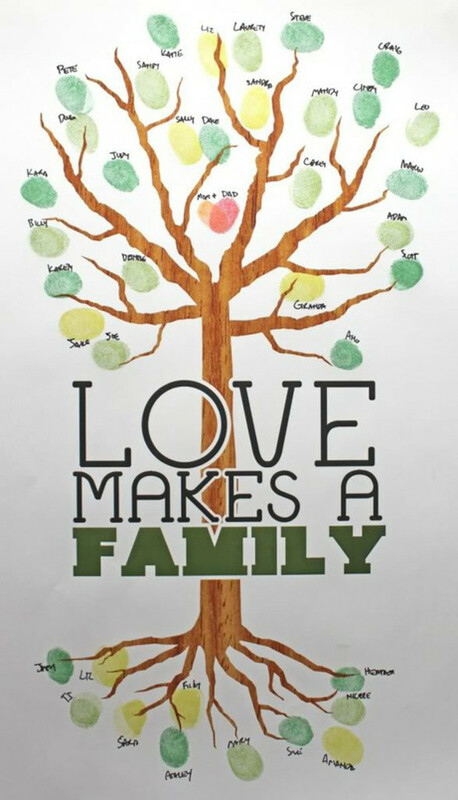 What could be sweeter than a thumbprint family tree. We found this idea on Pinterest. 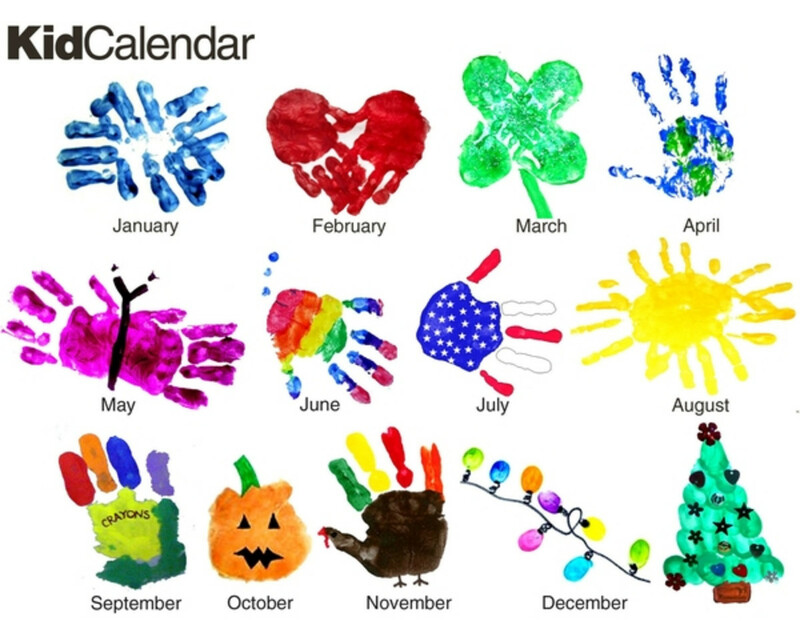 What a great personalized calendar this would make! Don&apos;t have time to make a craft this year? That&apos;s okay too, we&apos;ve got you covered. 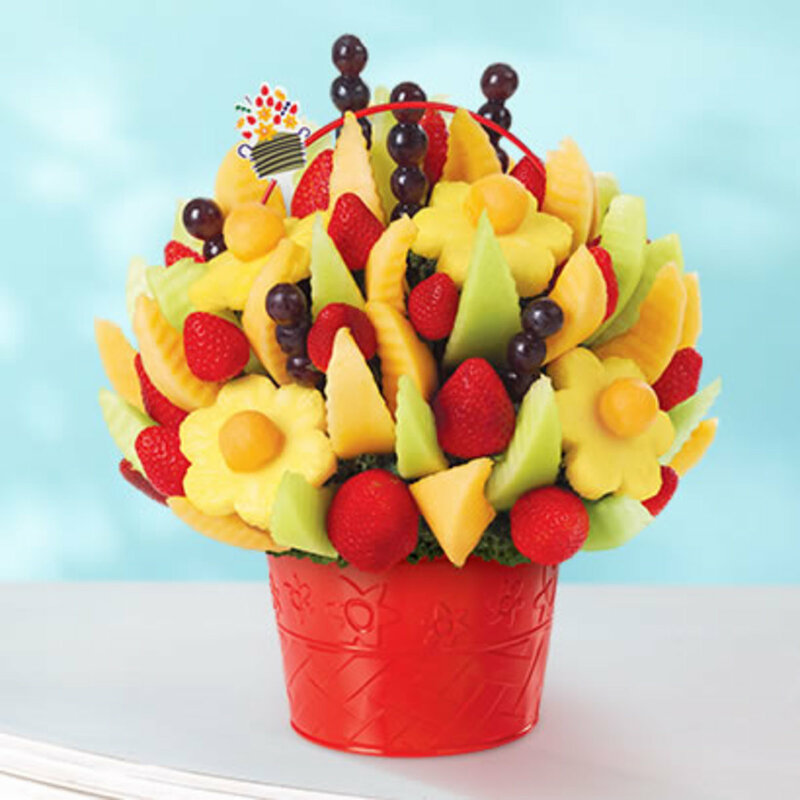 Order a healthy and delicious fresh fruit arrangement from Edible Arrangements. Satisfy their sweet tooth with chocolate dipped fruit and enjoy same day service and free delivery and other September savings! How will you celebrate Grandparents Day this year? 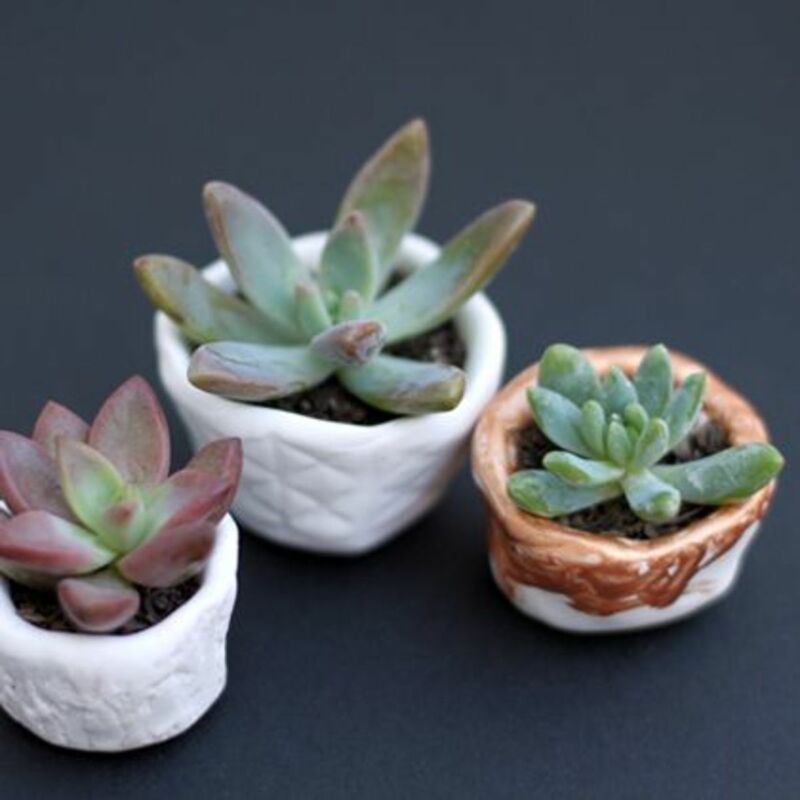 Do you do handmade gifts for grandparents or just buy something?